India’s largest OTT platform for original and exclusive digital shows, ALTBalaji brings a hilarious new show with Pammi Aunty to its viewers. The digital show will showcase celebrated Pammi Aunty aka Ssumier Pasricha and her maddening dysfunctional family. The highlight of the yet to be named show is the fact that all the characters are played by Ssumier Pasricha himself. The entertainment dose of ALTBalaji’s new show is manifold as it is a riotous extension of Pammi Aunty; where audience gets to meet her larger than life funny family as well. Her America returned son Timmi, fireball draped maid Shanti Shole and one amusing neighbour Kishori Lal will add zest to the antics of Pammi Aunty. After launching the stand-up comedy playlist, ALTBalaji is enduring the tradition of bringing laughter to its viewers with this show. 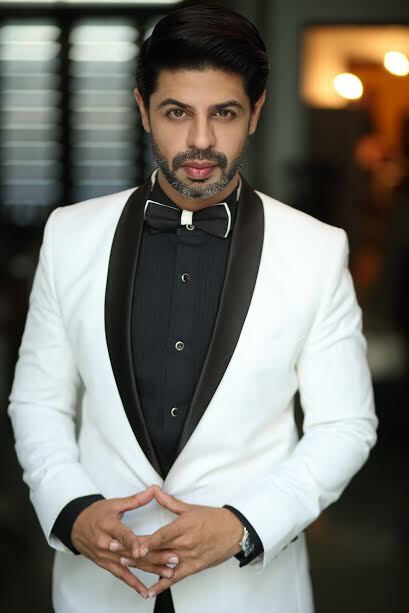 The character of Pammi Aunty is loved and the videos are shared endlessly on social media; her funny anecdotes on life and people has been a source of enjoyment for the masses. ALTBalaji is currently available in 75 + countries and promises to offer 250+ hours of original, exclusive content to its subscribers. It has watch time of more than 100 million minutes so far. The app had over 3 million downloads across iOS and Android users and was recently the No.3 top grossing iTune app in the entertainment section in India. Balaji Telefilms foray into original shows on digital platforms, ALT Digital Media Entertainment Limited is a wholly owned subsidiary of Balaji Telefilms Ltd. A multi-device Video On Demand Platform, ALTBalaji gives audiences the content they want to watch – whenever, wherever and however. ALTBalaji’s offerings include premium, disruptive content and original series across genres. With originality, courage and relentlessness at its core, ALTBalaji’s content stands out for being avant-garde, non-conformist, inclusive and effervescent. ALTBalaji is here to set new standards and benchmarks in giving digitally connected contemporary audiences an alternate content platform.